With our consistent focus on globally hit trend, we proudly introduce an extensive assortment of Cutter Roman Ogee Bits 286. Annual Turnover2014-15 Rs. 5 - 10 Crore Approx. 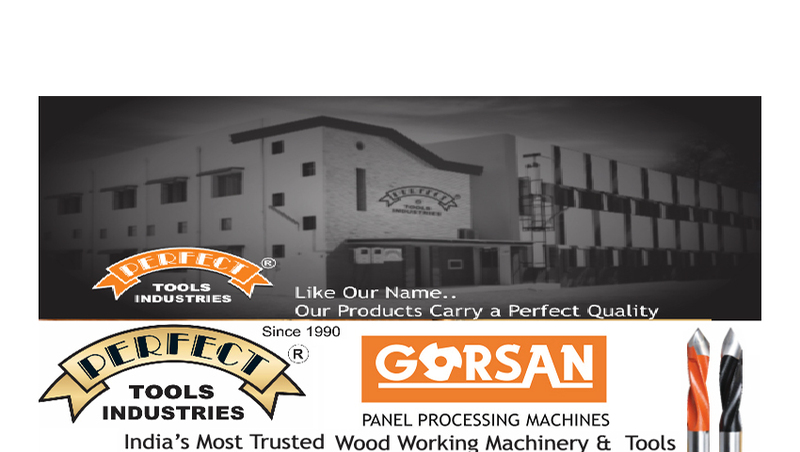 we, Perfect Machine Tools, are one of the leading Manufacturer and Wholesaler of Panel Processing Machinery, Solid Wood working Machinery.These products are optimum in quality and can easily withstand extreme working conditions. 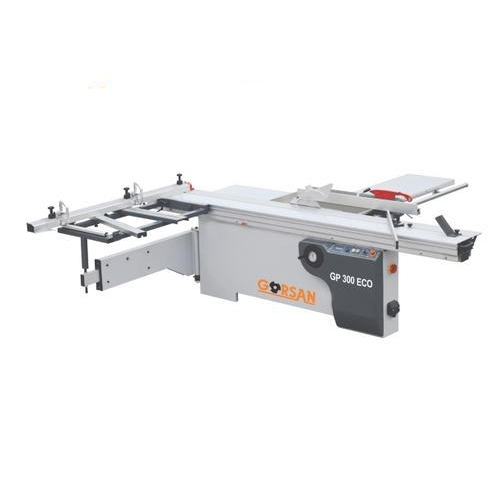 Circular Saw Blade For Laminate MDF etc.